A McDonald’s security doorman has been cleared in court after being accused of impersonating a police officer. Twenty-year-old Aaron Davies has been pictured wearing black clothes, a high visibility vest, stab jacket and even a body-worn camera to turn up for his shifts at the McDonald’s fast food restaurant in the Welsh town of Llanelli. As well as wearing clothes similar to police officers, he is also alleged to have turned his car into an imitation police car, kitting his Jaguar out with blue lights and sirens as well. According to reports, when he was brought into custody by officers his get-up was so convincing that it fooled a desk sergeant at the station. 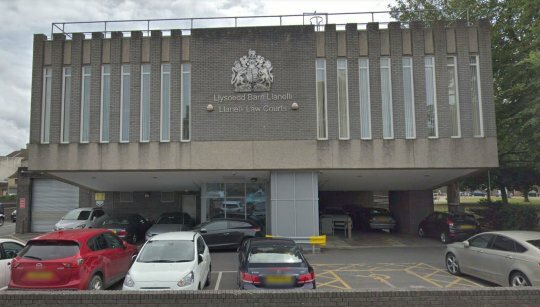 The custody sergeant, David Munkley, admitted to being taken in by the disguise at Llanelli magistrates court today. The prosecutor, Sian Vaughan, told the court: “He used the handcuffs on the public and taken people to the ground – the actions of a police officer. 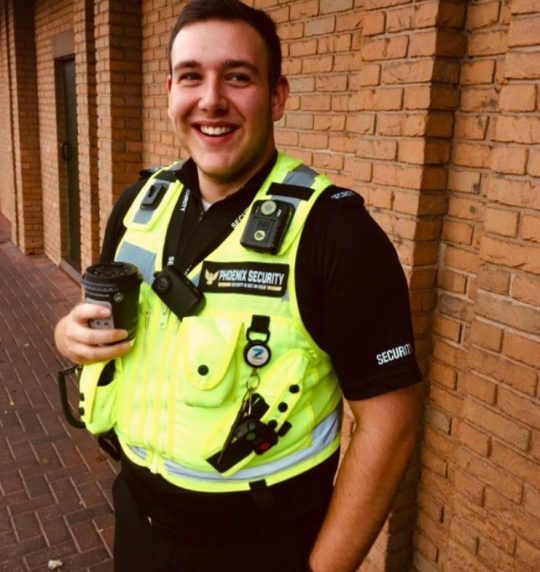 When asked about it, Davies has admitted that he did wear the stab jacket and carried handcuffs but argued to the court that they were part of his uniform and worn to protect customers. He claims to have been stabbed with a pen in the past, which is why he wears the protective vest, and argued that the handcuffs were carried so that he could detain people committing anti-social behaviour. He also argued that his radio – very similar to those given to police officers – was issued to him as a deterrent. In clearing Davies, District Judge Christopher Jones said: “Clearly there was a similarity in the way he was dressing. I am not satisfied he was attempting to deceive to be a police officer on the day. The decision comes as the administration cracks down on asylum seekers.